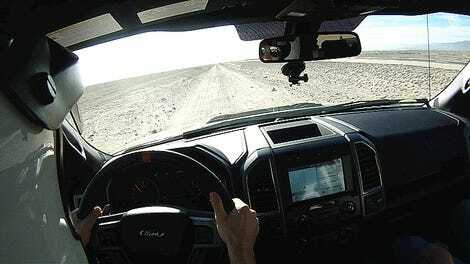 An off-roadified Ford Ranger Raptor has already been promised, at least to Australia. All we’ve officially seen of it is a quick teaser video, but the artists over at Ranger5gforum.com have cooked up a pretty sweet render of what its final form could look like. The current Ford Ranger hasn’t been sold in the U.S. for about half a decade, but the model name soldiers on in pretty much every other country around the world. The current model, known as the T6, is about the same size as a Chevy Colorado, Toyota Tacoma and Nissan Frontier. 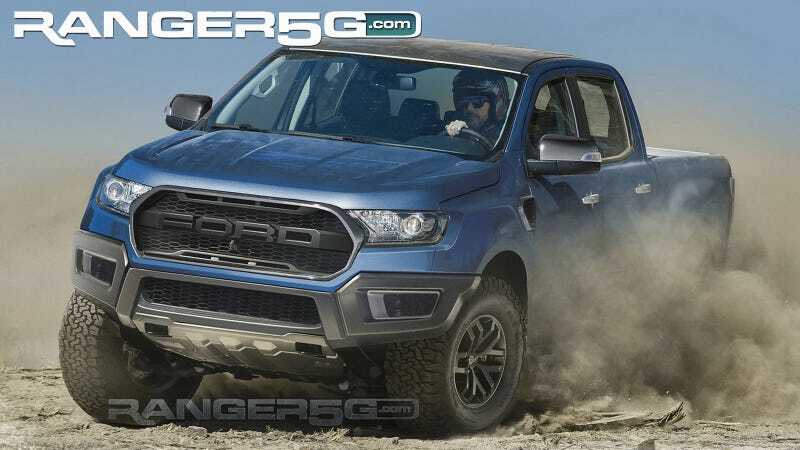 Ford is bringing some form of the Ranger back to America for 2019, but we’re told it will take a slightly different form from the 2016 truck we’ve seen and driven. Whether or not the U.S. will get the Raptor version remains to be seen. But based on the success of the full-fat F-150 Raptor and existence of the Colorado ZR2, I would say there’s a decent shot of this little monster making it to the American market. If Colorado ZR2 versus Ranger Raptor became the next Camaro versus Mustang rivalry, I would not be too upset.